For 73 years, Multi-Clean has produced high performance commercial cleaning chemicals and floor maintenance products for the commercial cleaning industry. 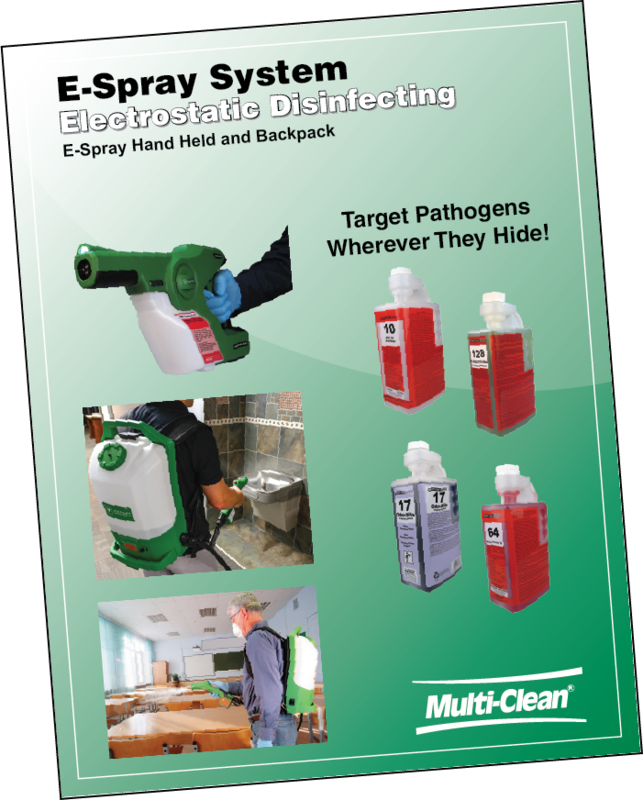 We believe that the best way to maximize value to the users of Multi-Clean brand products is efficient delivery through a network of authorized, professional distributors. 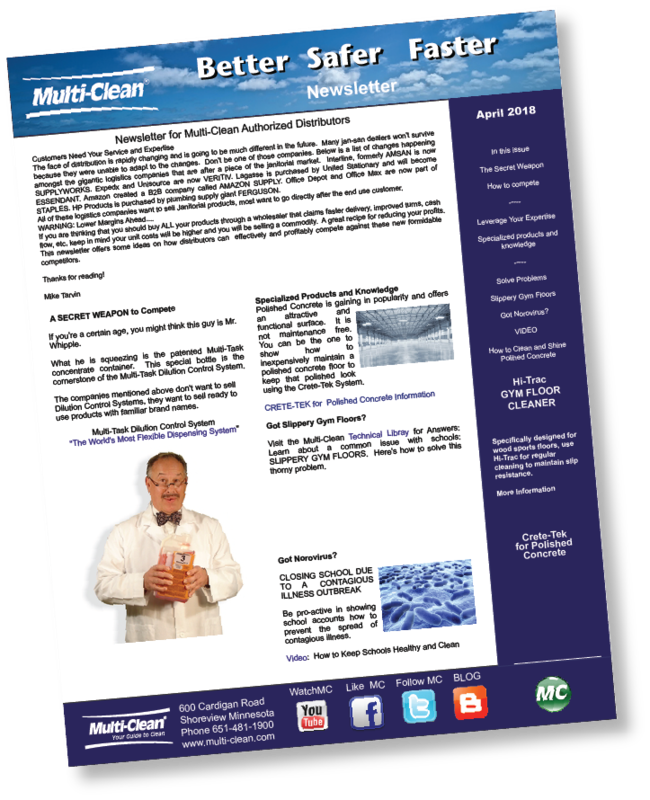 Multi-Clean partners with distributors to help customers clean better, faster and safer.